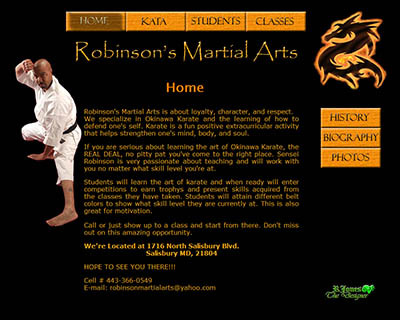 RJones The Designer designs websites, flyers, logos, and business cards that suit the customers needs. If you have ideas, RJones The Designer will bring them to life for the world to see. Go into business with RJones The Designer and the possibilities are endless! Let RJones The Designer’s unique designs and genuine creations promote your small business or major company, by taking it to the next level. RJones The Designer will always go above and beyond to satisfy customer needs. RJones The Designer is just an e-mail, click, or phone call away. RJones The Designer can make pages fit your personality to the extent that you and your clients will both be able to appreciate it. 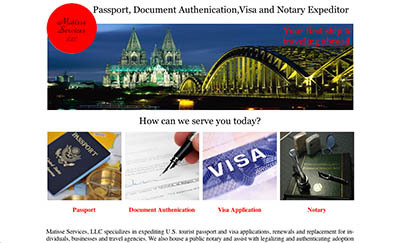 Databases, Forms, Payment Options, Videos, Anamations, etc. RJones The Designer is a promotional organization with putting you in the "Lime Light" as the top priority.